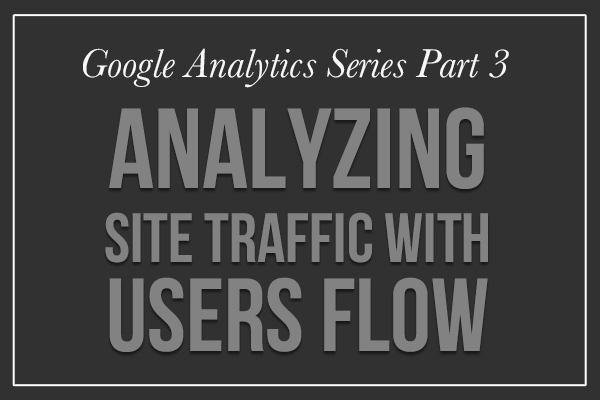 Google Analytics is such a powerful tool in and of itself, but when you’re running a business, everything needs to be efficient. 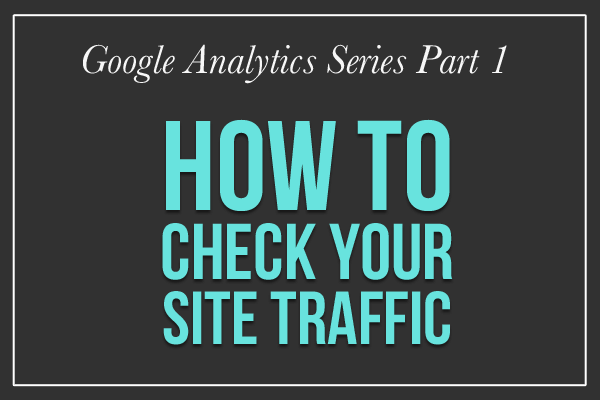 You don’t always have time to run an in-depth analysis of the success of all your site pages, or explore the full demographics of your website audience. If you need a quick one-stop-shop to show you the important data at a glance, the Google Analytics Dashboard tool is perfect for you. 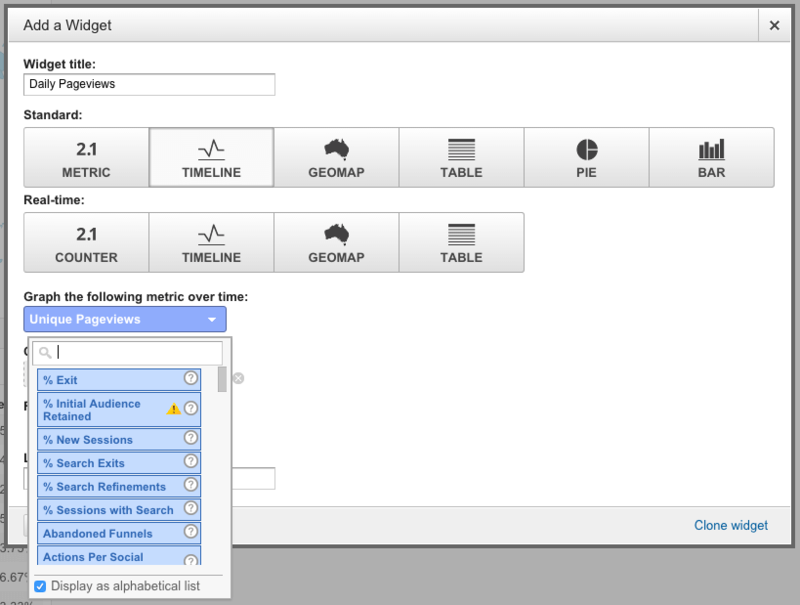 The Google Analytics Dashboard is located at the top of the lefthand sidebar. 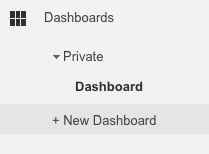 The section is called “Dashboards” because you can actually set up more than one Dashboard. You could either divide your Dashboards up by category/information (say, have a Site Traffic Dashboard, a Demographics Dashboard, and a Dashboard that breaks down the best and worst pages on your site) or you could just group all the important data in one simple Dashboard. How can I start creating my Dashboard? 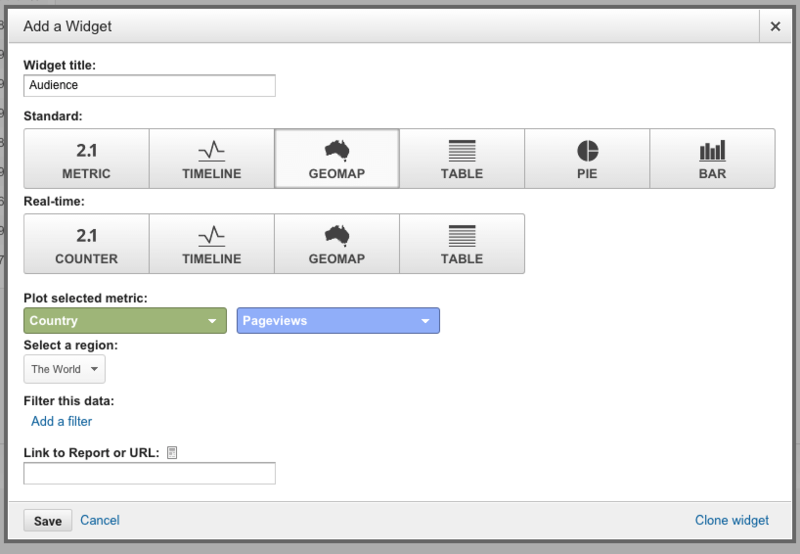 Click the New Dashboard button under Dashboards. You will be prompted to name your new dashboard and choose either a blank canvas or a starter version that already has many widgets installed. For this tutorial, I’m choosing Blank Canvas. 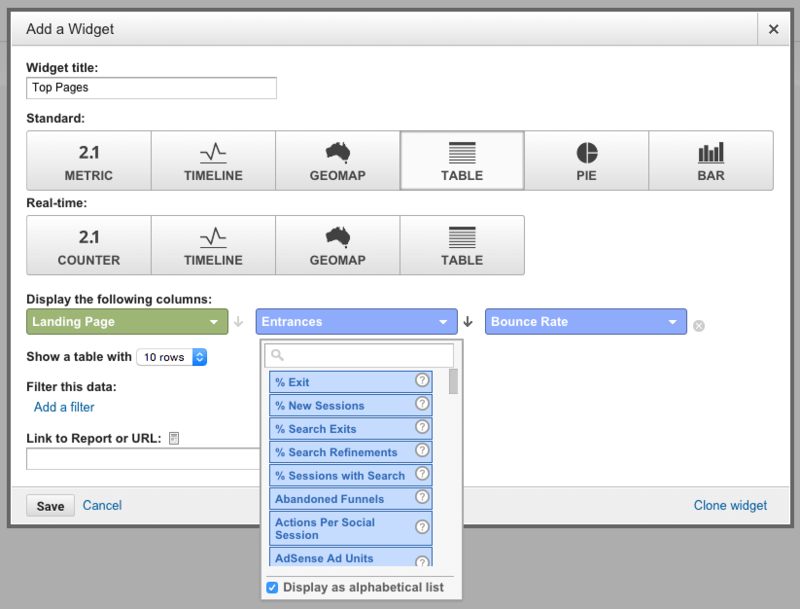 Now, click the Add Widget button and choose your preferences in the new dialog box that pops up. This part does require a little more understanding of all the different options available for widgets than I’m able to easily give in this demonstration, so for now, just learn the widgets I’m choosing, and later you can spend a few minutes exploring the other options that can cater your widget to your website and your needs. This is what my super simple Dashboard looks like with those three widgets added in. You can always change up your widgets too by removing, replacing, or editing them to display the information you are most interested in. If you have any questions about specific widgets or how to display information about your site, simply reach out to us on Facebook, Twitter, or Google Plus! We’d be happy to walk you through it.